In that we believe that radio spectrum recordings are contextually-rich, dynamic, and engaging “time capsules” of our collective human history, we actively seek ways to preserve and protect these recordings in order to share them with current and future generations. Time. Our radio broadcast landscape is currently experiencing dramatic change; many stations are shutting down and going off-the-air permanently even as news is shifting toward personality-driven content, making this a highly significant time to capture via spectrum recordings. Size. 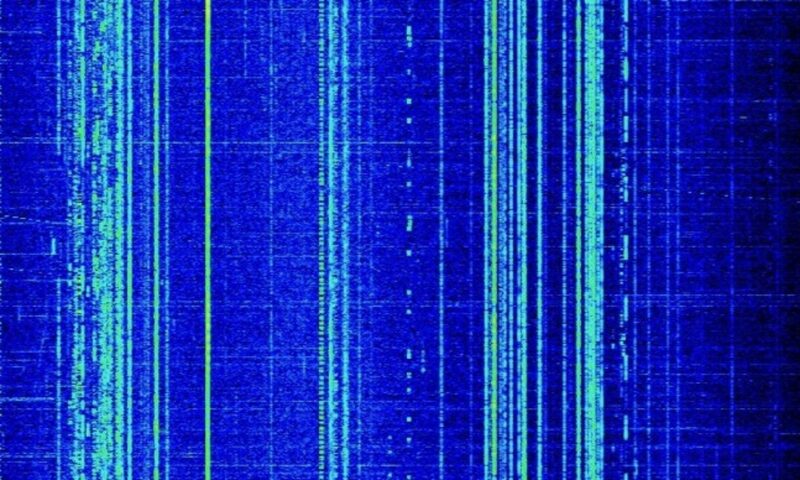 Radio spectrum recordings tend to be large: a one-hour recording of the entire AM broadcast band (500-1700 kHz), for example, can exceed 60 GB in size. Cost. Digitally archiving large files can be expensive. We use enterprise-class digital storage which archives files by syncing data to different locations and continuously checking for data consistency. Longevity. Spectrum recordings come in many formats and thus there is no one standard application to make or play back recordings. We keep copies of SDR applications as well as documentation in an effort to insure forward compatibility. We will seek to develop an application and champion a format which is universal. To house the archive in a space that is publicly accessible, where users can interact with recordings through an intuitive web-based interface. To develop a standard, intuitive stand-alone SDR application that can be used by museums, universities, broadcasters, researchers, and individuals to play spectrum recordings and to share them. To develop hardware that will allow spectrum recordings to be played through standard radios–injecting an analog signal that radios will interpret as live air. To perpetually fund the spectrum archive through an endowment.